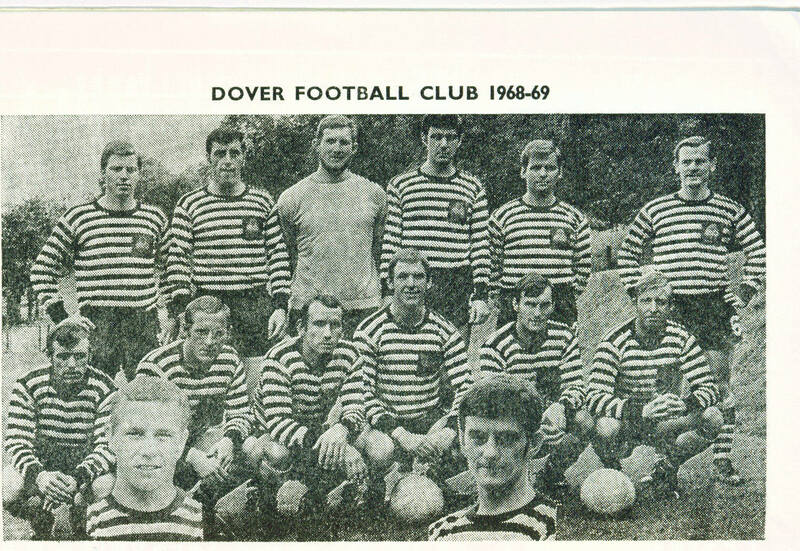 Back row(left to right): Alan Dennis, Chris Hurley, Bill Price, Bill Swain, John Martin, Gerry Morgan. Front row: Micky Griffiths, Brian Kelly, Johnny Ray, Peter Jones, Robin Chandler, Tony Gregory. Insets: Colin Clewlow, Ray Buckley.